Unlocking the Bible | Proclaim. Mobilize. Equip. 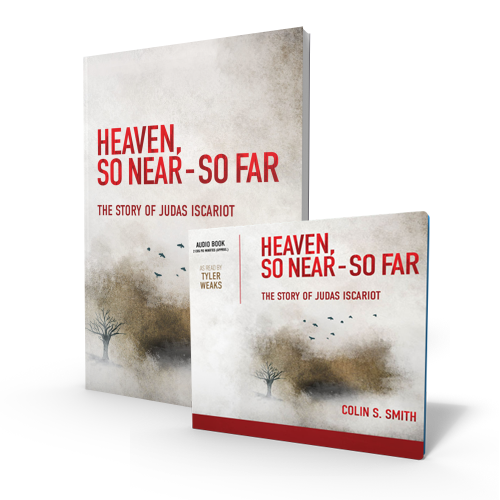 For your gift of $60 or more, you will receive two copies of the book, Heaven, So Near - So Far plus the audiobook on CD.